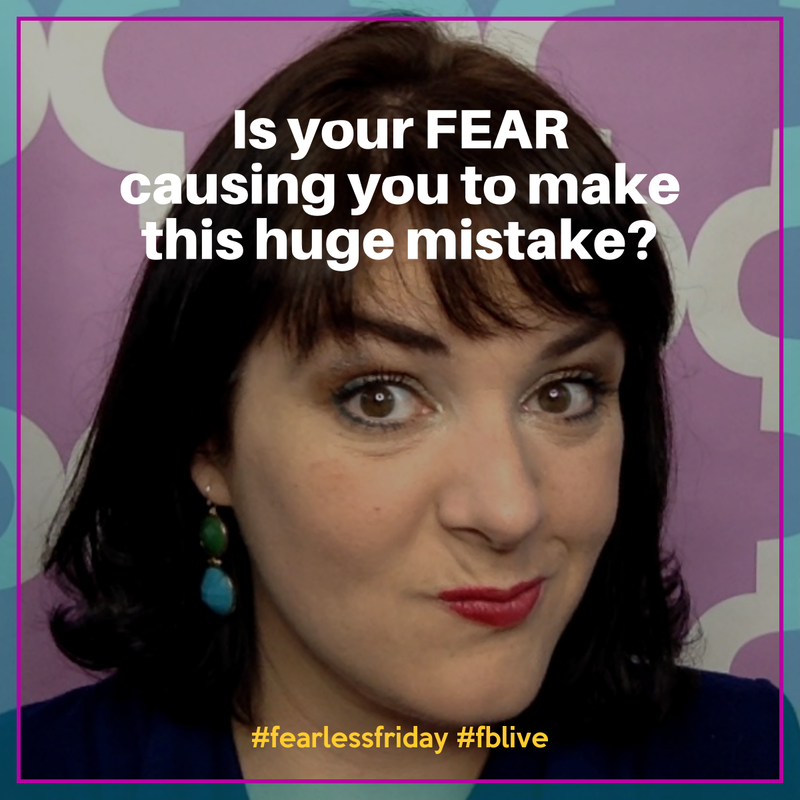 Is FEAR Causing You to Make this Huge Mistake? If you are missing your goals? There is a very good chance you are making this ONE simple mistake that I see business owners make over and over and over again. Heck! I even make it myself – way more often than I should. AND I know FEAR has a lot to do with it. Jump in and let's put this fear to the curb! Oh. Yeah. Thanks for the great tips! Yes! It happens to me. More than it should. It’s like sabotaging myself. Even if they are not in the same biz! Thank you for the “kick”! My daughters all took the light test! Yes! You have sooo much to offer!! !